Many factors contribute to an individual's likelihood of developing an addiction, such as family history and prior abuse. Though we've spent a considerable amount of time emphasizing that every instance of substance abuse is unique, and that even those who do not fit widely perceived notion of addict may struggle with this issue, there is still merit to identifying what may make a person "high-risk." In doing so, school administrators, parents and other interested parties can tailor their prevention efforts to these groups. 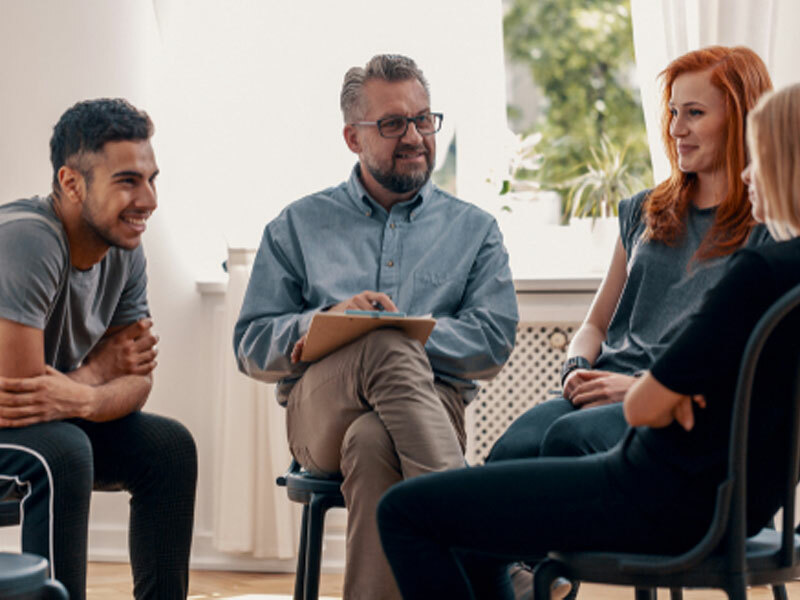 Recently, the U.S. Substance Abuse and Mental Health Services Administration (SAMHSA) revealed another variable that may be associated with higher-than-average rates of substance abuse. A study conducted by the agency showed that high school seniors who dropped out of school before graduating were statistically more likely to abuse marijuana, alcohol and other illicit substances. "Dropouts are at increased risk of substance abuse, which is particularly troubling given that they are also at greater risk of poverty, not having health insurance and other health problems," Pamela Hyde, SAMHSA Administrator, said in a statement. She added that this correlation is further proof of the benefits of staying in school. The researchers found that smoking and drinking were considerably more common among this population, and that an estimated 31 percent of teens who did not graduate used illegal substances (versus 18 percent of adolescents who received their diplomas). If your child has dropped out of school, it is likely that you already have concerns for their future. The development of a substance abuse problem will only make their path more challenging. However, it is always possible to turn things around, especially with the help of professional interventionists. Our youth intervention services are tailored to give young abusers the support they need to regain control of their lives.